A YEAR OF JUBILEE REVIEWS: Dolphin Tale 2 Preview! Dolphin Tale from 2011 was a successful hit. 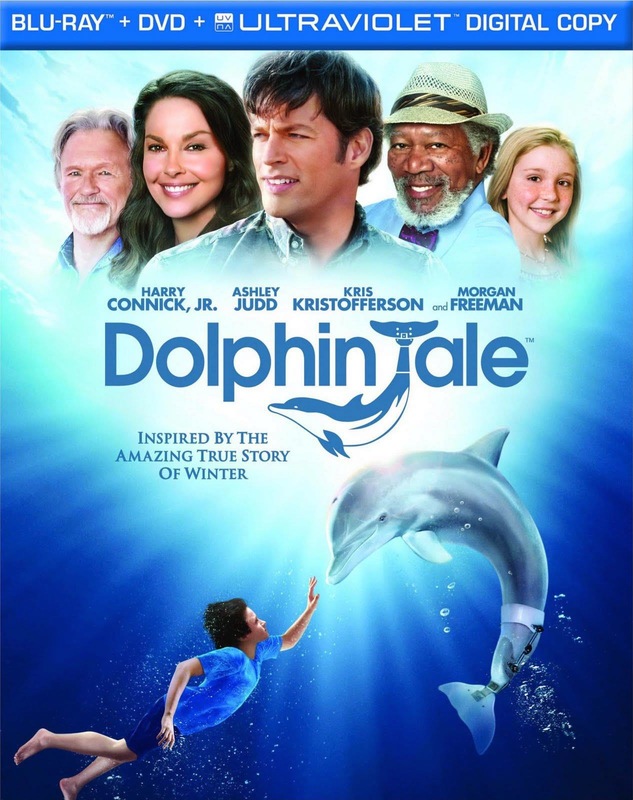 Well this September, the original cast (Morgan Freeman, Harry Connick Jr., Ashley Judd, Kris Kristofferson, Nathan Gamble, Cozi Zuehlsdorff, and Winter the Dolphin) are teaming up again to help save a new member of the Dolphin Tale family, Baby Hope. DOLPHIN TALE 2 promises to be just as great as the original, and we wanted to share a sneak peek of the trailer so that you can see for yourself!